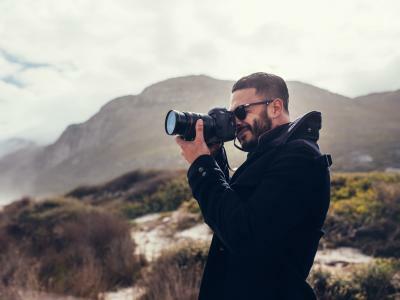 There are plenty of things you can do on your own at home to keep your camera and other gear in tip-top shape. 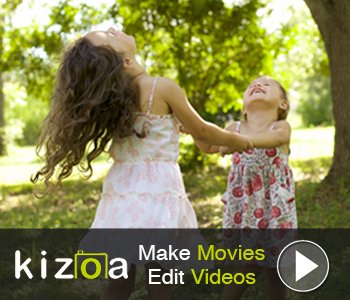 But that doesn't mean that you should tackle all camera maintenance issues. 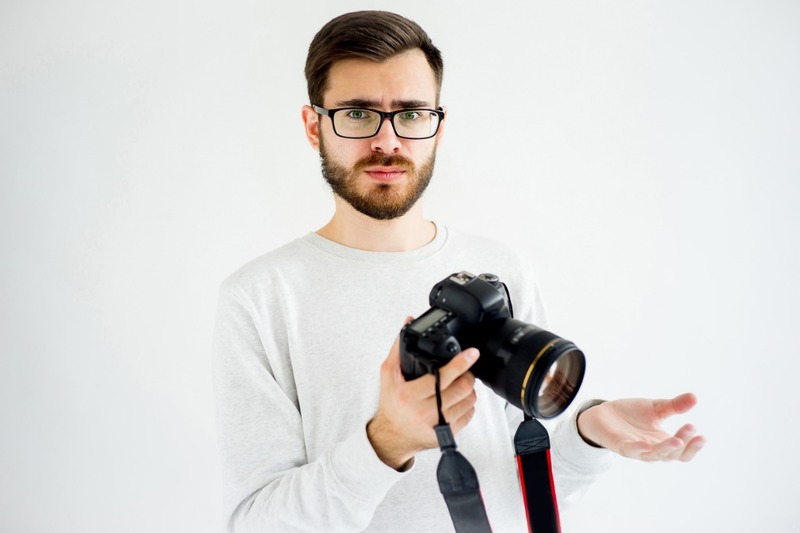 After all, even if you're the most skilled photographer out there, you will probably do more harm than good trying to fix a broken LCD, shutter mechanism or other highly technical issue that requires a professional's touch. 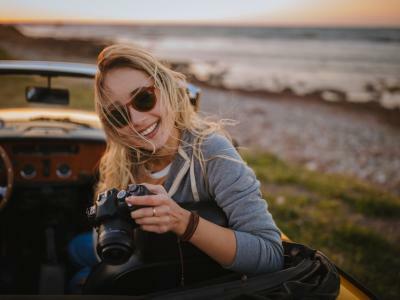 That being the case, I've come up with a quick list of do's and don'ts of photography maintenance to help you keep your camera working smoothly - and to help you identify when you need help. 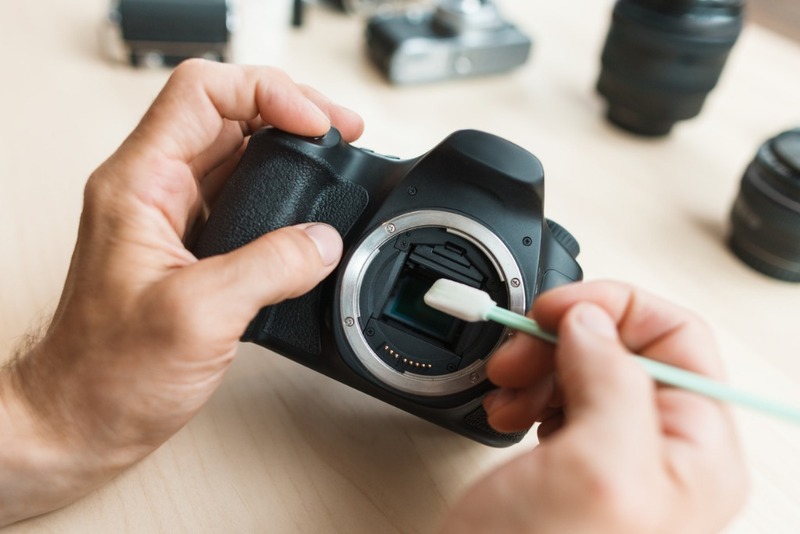 You don't need to clean your camera's sensor after each photo shoot, but periodic cleaning will go a long way in extending the life of your gear. The more you shoot, the more often a sensor cleaning is required. Figure on getting out your sensor cleaning kit once a month if you're a really active shooter, and perhaps twice a year if you're just an occasional shooter. However, if you shoot in conditions that aren't exactly good for cameras, it's prudent to clean your gear immediately after your outing. 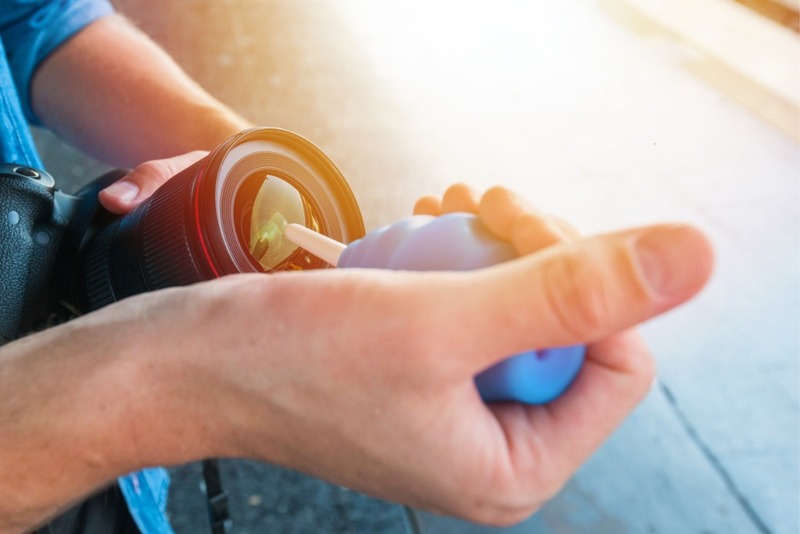 For example, salt air and sand are big enemies of your camera and lenses, so even if you recently cleaned your gear, give it another once-over after hitting the beach. Cleaning your camera's sensor is a very delicate task, however. Though cleaning it is an option, having it professionally cleaned is the way to go. In the video above, Theoria Apophasis demonstrates how not to clean your camera and lens. Though the video takes cleaning your gear the wrong way to an extreme, it still raises an important point. You need to use the proper cleaning tools to maintain your camera and protect against damage. That means using a rocket blower to dislodge dust from your lens glass and camera sensor and using lens wipes to clean your lens glass. That also means using tools like a sensor swab to gently clean the sensor as well. Of course, not all of us have the skills or wherewithal to do such delicate work. In those cases, the answer to how to clean your camera is to seek professional help! Editor's Tip: Though there are thousands of camera shops that provide camera maintenance and repair services, I use Northwest Camera to take care of my gear. These guys not only know what they're doing, but they do it quickly and without causing my wallet irreparable harm! When you think of common enemies of properly working camera gear, humidity and dust should come to mind. That's why storing your gear in a dry, dust-free environment is so important. Now, this doesn't mean that you need to invest in a humidity-controlled cabinet that's completely dust-proof (though it wouldn't hurt!). But what it does mean is that you should make smart choices about where and how you store your gear. Put your gear in a cabinet that closes in your home office, not on a shelf in the laundry room where there's tons of humidity (and where things could easily get knocked off the shelf). 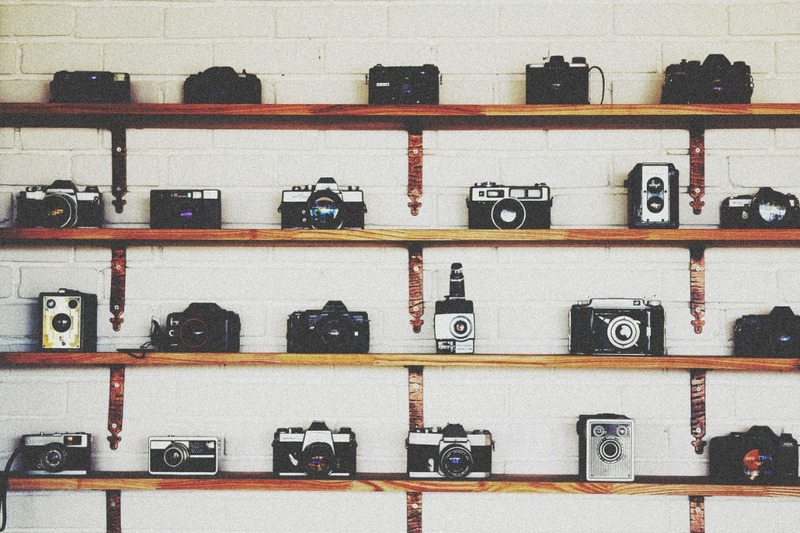 Likewise, store your camera in a drawer in your bedroom instead of keeping it in your camera bag all the time. Just making simple, common-sense decisions about storing your gear can minimize the chance that it gets dirty or damaged. I love YouTube because I can learn how to do just about anything. The problem, though, is that sometimes I decide that I can learn how to do something that I have no business trying to learn how to do. Fix the broken dial on my Nikon D810? Sure, why not! Except, there is a problem in that these aren't tasks that I'm well-suited to do, no matter how many YouTube videos I watch. I'd say that most of us are in that same boat. 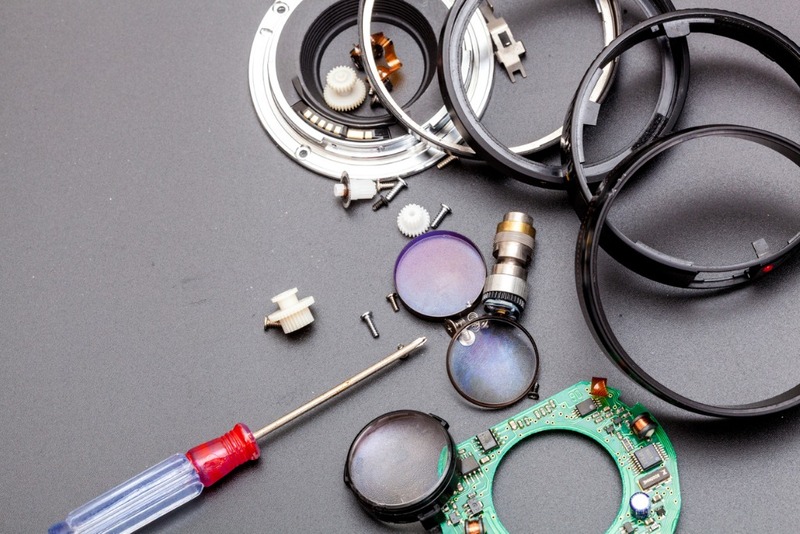 And while saving a few bucks isn't a bad thing, more often than not, tackling serious camera repairs like replacing a lens aperture are simply best left to the professionals. One of the simplest ways to maintain your gear in good working order is to simply make a conscious effort to protect against damage. When shooting, have your camera strap around your neck or use a wrist strap to ensure you don't drop your camera. 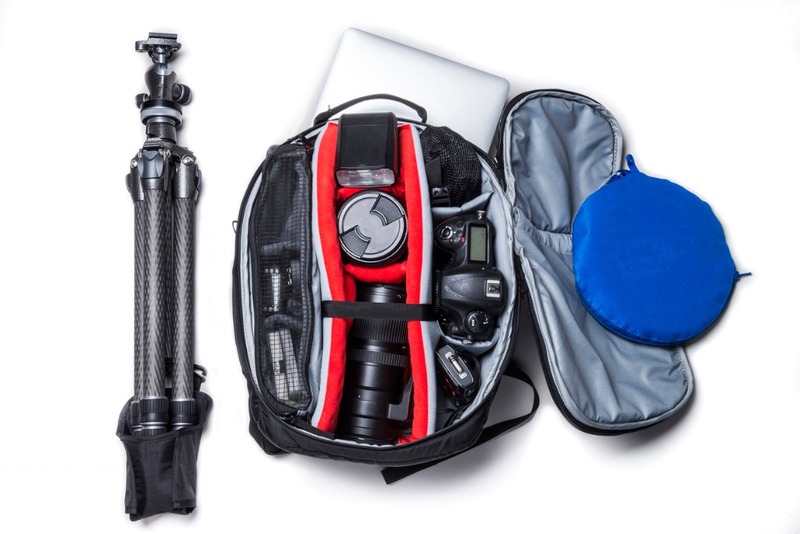 When you pack your gear, pack it in a dedicated camera bag that offers padding and protection for each part of your kit. 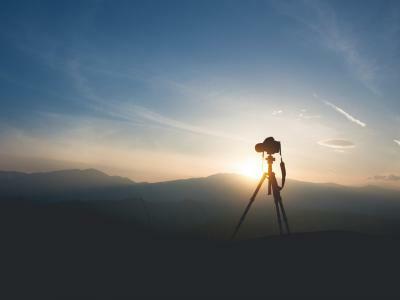 Don't leave your gear in a hot car, and never leave your camera exposed to direct sunlight no matter where you are. 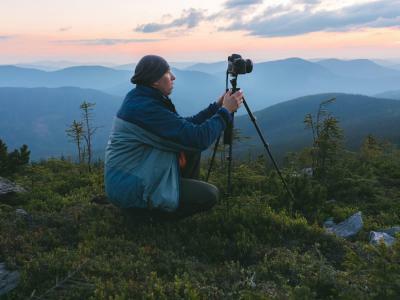 Editor's Tip: These seem like obvious things to do, but even veteran photographers make the mistake of carrying their camera in their hand and dropping it or inadvertently leaving their gear in their car a little too long. Finally, simply understand when the problem you're having with your camera or lens is just too complicated to tackle yourself. 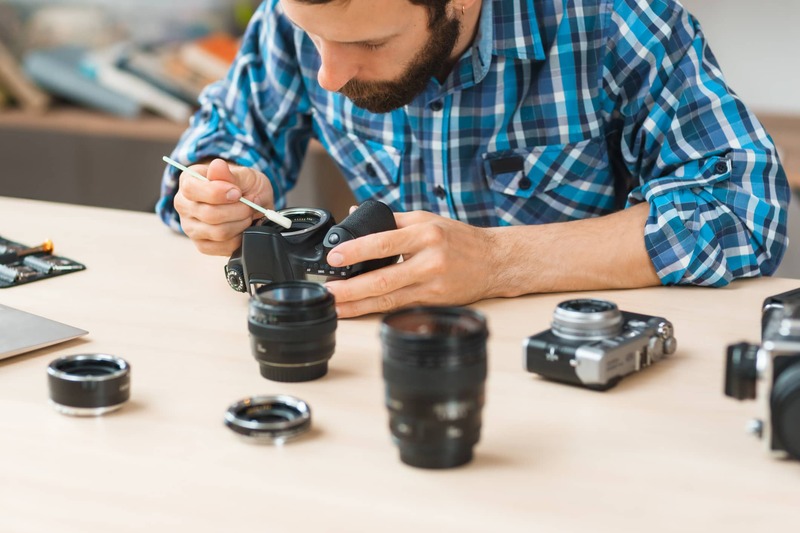 As I noted earlier, everyday photographers like you and I often know a lot about photography gear and maintenance, but that doesn't make us experts on lens cleaning tips or replacing camera electronics. I know a lot about cars, but that doesn't mean I would try to fix the supercharger should something go wrong. Likewise, if my cameras or lenses malfunction, you can bet that I won't risk causing even more damage by working on them myself. Instead, if my gear needs the professional's touch, I sent it to Northwest Camera for their experts to take care of. That being said, be smart with your gear, perform the routine maintenance that you can, and when you need help, by all means, get it!